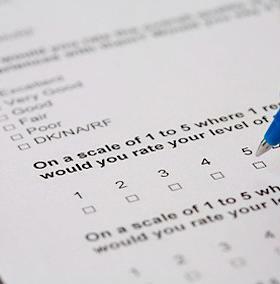 We are continually striving to improve our services and we would like to know your views. Please take a few moments to complete our service satisfaction survey. Your responses will help us address any issues you may have as well as to better target our services to meet your needs.